Joseph Warren Speight was born in North Carolina and raised in Mississippi. His father, Jesse Speight, was a U.S. Congressman and an active mason who served as the first master of Joseph Warren Lodge #92 as well as Grand Senior Warden for the state of North Carolina. It is plain to see that the source for Joseph’s name was the same as that of his father’s lodge: Dr. Joseph Warren, famed American martyr, founding father, and leader of the Sons of Liberty. Joseph Speight was admitted to the bar in 1847 while still living in Mississippi. His first law practice was a partnership with Kenneth Clarke with an office in Aberdeen. It was about that same time when Speight became a mason. We find that in 1848, he was Senior Deacon of Aberdeen Lodge #32. According to a letter in our archives carried by Speight on his later move to Waco, he eventually rose to Master of Abderdeen Lodge before 1854. In 1850, he was elected to serve as the Master of Prairie Lodge #87 in Okolona. His leadership proved so effective that in 1853, he was elected as Grand Master of Mississippi at the age of 26. January of 1854 will always be remembered fondly at Waco 92 because that is when Speight moved to Waco and joined our lodge. Upon arriving, he wasted no time in establishing his role as a community leader and prominent Baptist. Considered the founder of Waco University, Speight served as the chairman of its board of trustees and built its first campus buildings on land he made available for the purpose. It was Speight’s efforts that brought Reverend Rufus Burleson, his former instructor at law school in Mississippi, to Waco and to 92 where Burleson took the role of highly-qualified Chaplain. Burleson was serving as the president of Baylor University at the time and when he moved to Waco, so did Baylor which then merged with Speight’s Waco University. This began a relationship between Joseph Speight and Baylor University that stood the test of time. Speight served on Baylor’s Board of Trustees for many years and took on a variety of leadership roles there. Today, you can visit the location of his former home by going to Baylor’s Old Main and Burleson Hall building. Several of the acres surrounding that spot were donated to the University by Speight. Advance newspaper. His peers described him as a stoic man, lacking any desire to pursue what could have been a very successful career in politics. 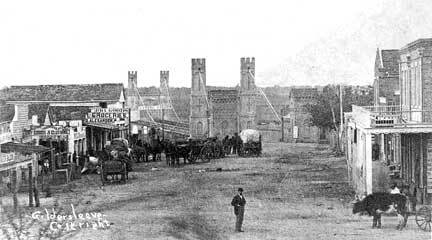 In 1866, Speight was in the significant meeting at Waco 92 where he proposed that a bridge ought to be built upon the Brazos. The result was the Suspension Bridge for which Speight was among six others in acquiring a charter. He was made director of the resulting Waco Bridge Company for his efforts in its creation and for years, the Company owned and operated the bridge with a series of Waco 92 members working as tollkeepers atop one of its towers. ” The next building to our Masonic Hall was one-story. In the second story of our building was the office of our Brother George Clark, later well known in Texas as one of its brainiest men and greatest lawyers, but at that time an impecunious young lawyer, sleeping upon a pallet which he hid behind his library during the day. In the summer time he would shove a plank out of his window to the roof of the adjoining building and make his pallet there. Just above this pallet was the Master’s stand. 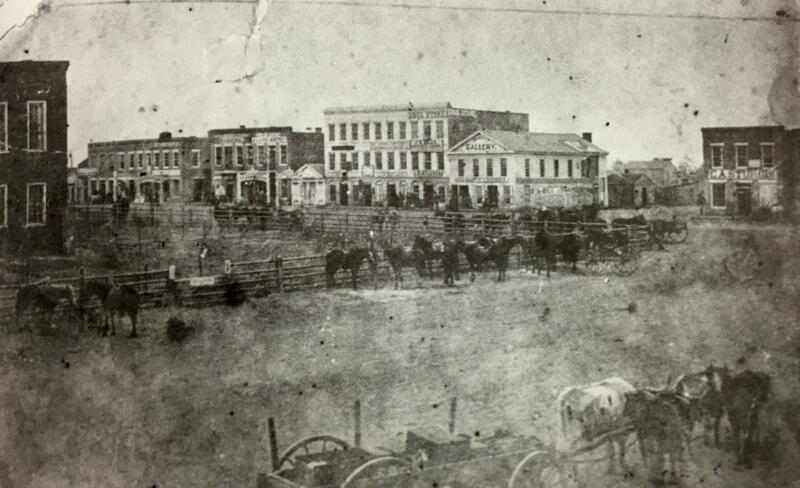 In 1856, his vision led Waco 92 to sign a rental contract with Brother W.W. Downs for meeting on the second floor of a new building on the west side of downtown’s main square. Just one year later, Brother Downs offered to build a whole third story on the building just for Waco 92 and Speight moved his law office to the second floor where the lodge had been meeting. We met there until the entire Downs building burned in 1875. On July 25, 1874, Past Master JF Davis presented the lodge with a portrait of Colonel Speight made by artist Professor L. A. Hagan. Earlier that evening, the lodge had formally recognized Speight for his leadership and presented him with a gold Past Master’s jewel; it was the first such jewel presented at 92. In 1879, legendary Texas Mason John B. Jones became Grand Master and it was Speight with whom he credited for developing his knowledge of Masonic esoteric work and history. One interesting legacy of Speight remaining today can be witnessed by masons at every meeting across Texas. Upon his arrival to Texas and Waco 92, it was customary here for a Worshipful Master to appoint a visitors committee charged with the task of examining and introducing visiting brethren. Speight immediately ended that when he became Master of 92 and brought with him the tradition that the Senior Deacon ought to fulfill the task of receiving visitors. This trickled out across the state until it became official practice. Bro. Speight was a devoted member of the congregation at First Baptist Church of Waco where he was a clerk for thirty years. 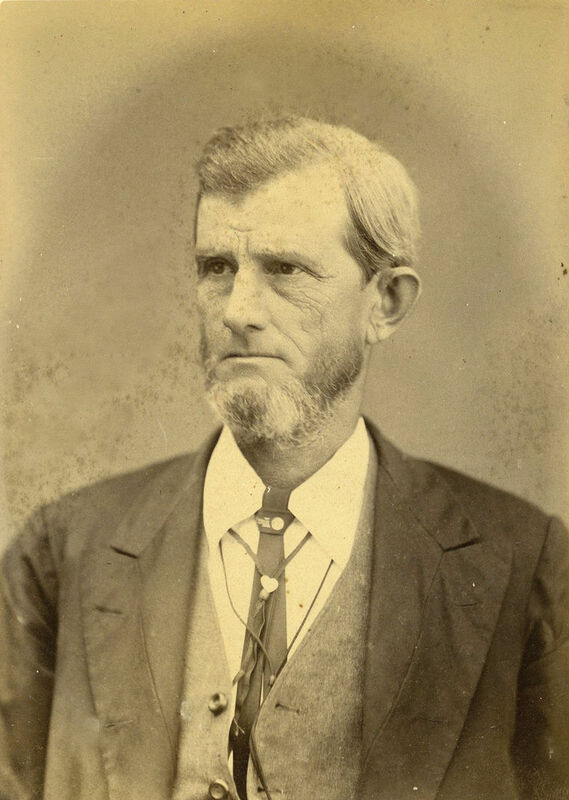 He also served as clerk for the Trinity River Association and in the 1870s, Speight was president of the Baptist General Convention of Texas. Known for many things but not the least as a farmer, Bro. Speight was elected as Master of the local Grange movement’s chapter. The Grange was a nationwide organization that sprouted up in the 1870s as an interest group aimed at promoting the interests of farmers and ranchers politically and otherwise. One of their mottos was “I Feed You All” and was based on the notion that all of society centered around the farmer. Update: Joseph Speight Jr. was also a member of Waco 92. We recently discovered a neat letter in our archives. When Past Master Roger Conger published “A Century of Fraternity” in 1950 about our first one hundred years, Joseph Speight Jr. was in poor health so his wife sent us a letter requesting a copy of the book to give him in hopes that it would lift his spirits.